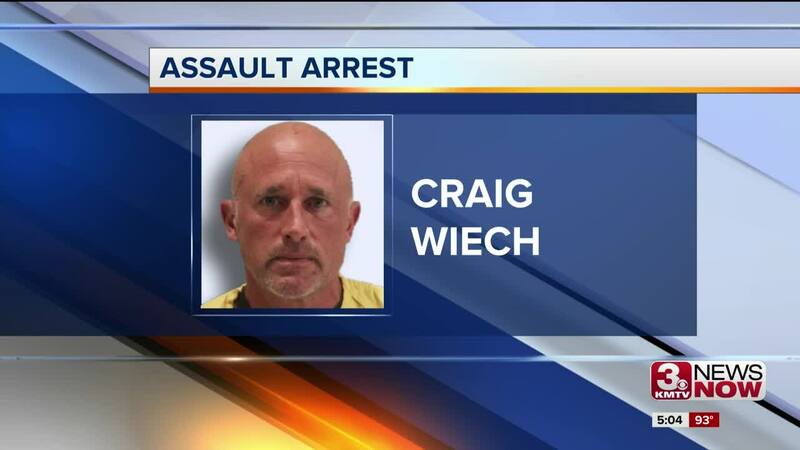 Craig Wiech, 52, was booked on charges of assaulting an officer after authorities responded to reports of a shooting in Millard. Carrie A. Brown, 48, an evidence technician with the Bellevue Police Department, was found dead in the residence. An evidence technician with the Bellevue Police Department was found dead in her home after suffering a gunshot wound Sunday night. Carrie A. Brown, 48, was found in a bedroom of her home near 189th and L Street. Brown lived with Bellevue Police officer Craig Wiech, 52. Wiech was booked on charges of assault on a peace officer after he became combative with first-responders, according to a release from the Douglas County Sheriff's Office on Monday afternoon. DCSO is conducting an investigation into the Brown's death; an autopsy has been scheduled for today.